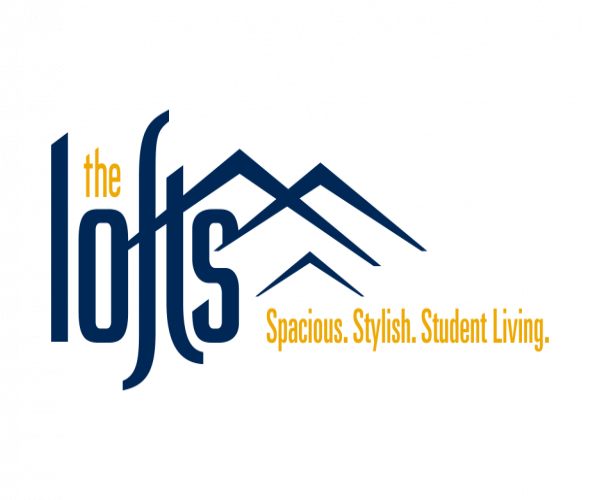 For Morgantown apartments with utilities included in rent, look no further than The Lofts— where affordability meets cool, modern design. Our loft-style apartments have plenty of upscale features, such as granite countertops and ceramic tile, without the hefty price tag. In fact, rent here tops out at less than 2K a month! Plus, it’s all inclusive, so water, electric, DirecTV with HBO and Showtime, and Internet are free. Choose from 1-, 2-, 3- and 4-bedrooms with private bathrooms, comfortable living and dining areas, kitchens fully equipped with stainless steel appliances, and balconies. A full-size washer and dryer also comes standard in each apartment. In addition to a 24-hour fitness center with cardio and weight equipment, residents enjoy access to a swimming pool, hot tub, club room with a pool table, and a clubhouse. To see these amazing Morgantown apartments with utilities included, contact The Lofts now and check out this photo gallery.